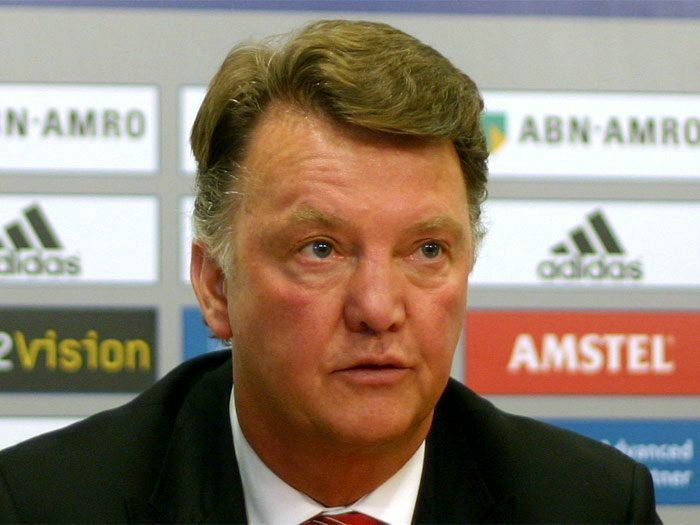 MANCHESTER, Sporting Alert – After a busy summer of spending, Manchester United will get its English Premier League campaign underway against Tottenham at Old Trafford in the curtain-raiser on Saturday. 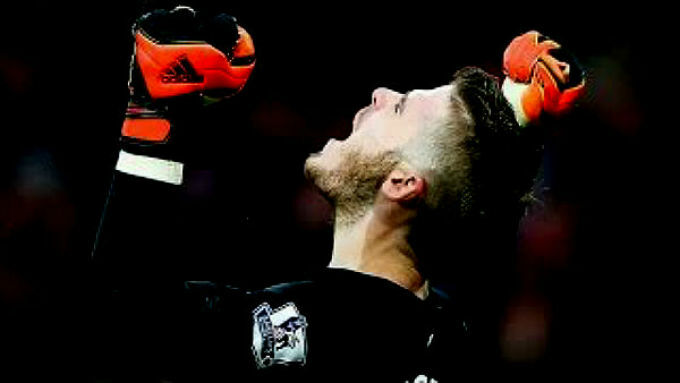 MADRID, Sporting Alert – Louis van Gaal wants Manchester United to sell David de Gea, as he feels the player no longer wants to stay at the club, a report by AS claims. 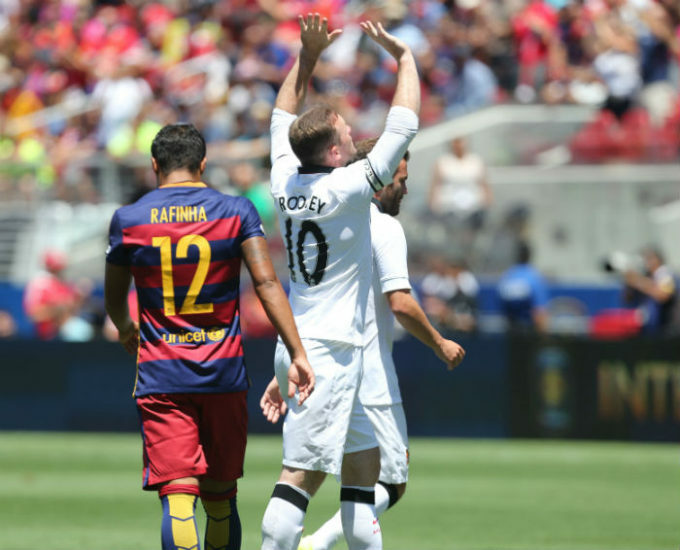 CALIFORNIA, Sporting Alert – Goals from Wayne Rooney, Jesse Lingard and Adnan Januzaj carried Manchester United to a 3-1 win over Barcelona in an International Champions Cup game at Levi’s Stadium on Saturday. MADRID, Sporting Alert – Manchester United target Sergio Ramos returns to training with his Real Madrid teammates on Saturday as new manager Rafa Benitez starts preparation for the new season. Manchester United will make a move for Ajax goalkeeper Jasper Cillessen if David de Gea decides to leave for Real Madrid at the end of the season, according to sources. MANCHESTER (Sporting Alert) — Robin van Persie blasted home from close range to salvage a point for Manchester United against the league leaders Chelsea at Old Trafford on Sunday. 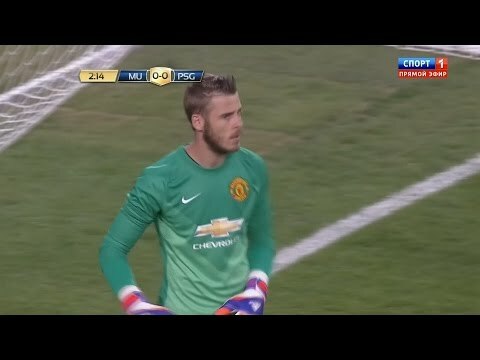 (SportingAlert.com) — David De Gea, as expected, starts for Spain in tonight’s Euro 2016 Qualifying Group C game at Luxembourg. MANCHESTER (SportingAlert) — Manchester United have named its 25-man squad for the summer tour of the United States, which is being presented by Aon.